In this tutorial, we teach you how to link your Blogger blog to your Google AdSense account to enable cost-per-click or cost-per-mile AdSense ads on your blog. If you still have to register on Blogger. Follow the link below to create a Free Blog on Blogger. 3) If you have registered multiple blogs on same Google account, Click on.? It’s next to the blog title that appears below the word “Blogger” in the upper-left corner of the window. 4) In the drop-down menu, click on the title of the blog to which you’d like to add Adsense ads. Please note: If you don’t already have an Adsense account, you’ll need to sign up and get approved before using AdSense ads on your blog. 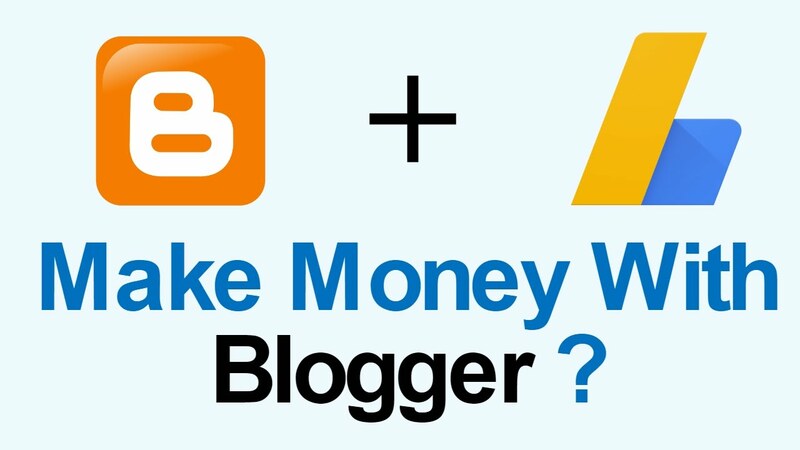 Please note: Your blog must be eligible for AdSense before you can link your AdSense account to your blog. Please find the link for the eligibility to participate in AdSense. 6) Click on Sign Up for AdSense. It’s a blue button in the right pane of the window. 7) Click on Sign In. Follow the on-screen instructions to sign in with the Google account associated with your AdSense account to link AdSense to your blog. 9) Click on the radio button next to “Yes.” It’s next to “Show ads on the blog” near the top of the window. It should be blue. Click on Customize further in Advanced Ad Setup at the bottom of the “Ad Setup for blog” section to create custom ad placement on your blog. 11) Click on Save settings. It’s an orange button in the upper-right portion of the window. This saves your ad settings and enables AdSense ads to appear on your blog. 12) Wait for AdSense to Approve your Blog. There will be blank space where the ad codes are inserted. Once your AdSense account is fully Approved, ads will be live and you can see live ads on your Blog. 13) Things you must do before applying for AdSense. I will recommend you to Do these Steps before Applying for AdSense for easy Approval. Once AdSense account is Approved you can Create and Place AdSense Ads on your Blog. You can also use Page-Level ads to boost your earning. You can check your AdSense Earning by visiting Google AdSense. Hurray! you have just put your first ad on your blog post. It’s all done to Put AdSense Ads on a Blogger Blog. If you still have any doubt or have any suggestion please share in comments. Thanks for reading and sharing with your friends.